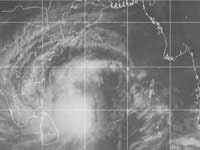 KITESURFING SRI LANKA: Cyclone Jal hits Sunny Sri Lanka. Also brings WIND! Cyclone Jal hits Sunny Sri Lanka. Also brings WIND!